Date set for the 2015 Parade! Big decisions last night from Lantern HQ! After much discussion, consultation of the oracles and whatnot, we’ve zeroed in on the date for this year’s super splendid Lantern Parade. 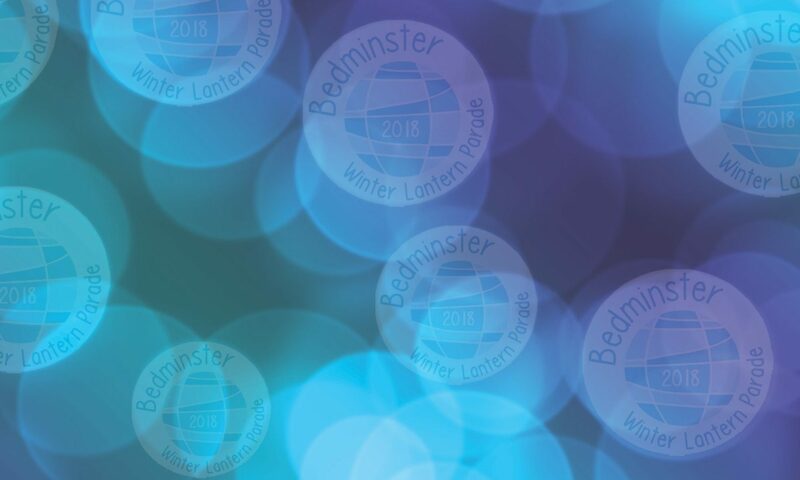 We’ll be sending out an invite via facebook shortly, so why not join the Bemmy Lanterns group so you can get all the latest notifications and updates as they happen! Love from the #bemmylanterns team!